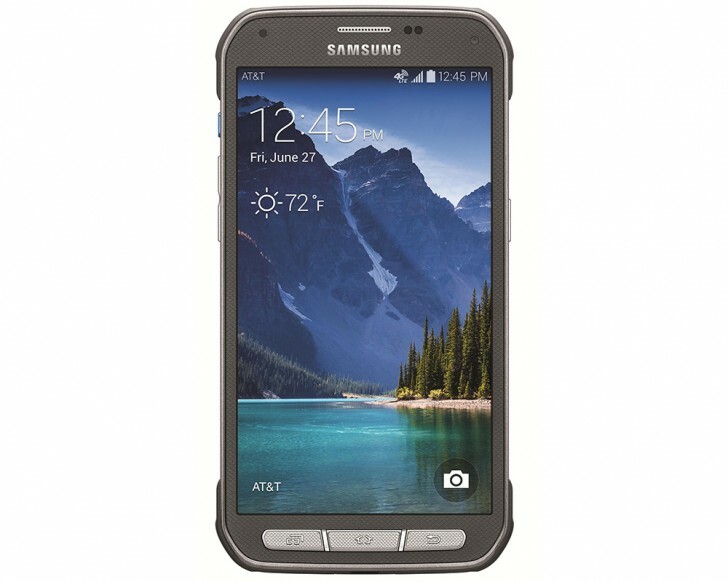 If you are still rocking a Galaxy S5 Active and are going to do so for a while at least, you have a reason to rejoice. AT&T has finally released the Android Marshmallow 6.0.1 update for the phone. Shortly following the update for the standard AT&T S5, the update for the S5 Active is identical and comes in a solid year after Google announced it and just in time to be only one version behind the latest version of Android. The list of updates include everything included in Android Marshmallow, along with Wi-Fi calling, video calling, and Android security updates.